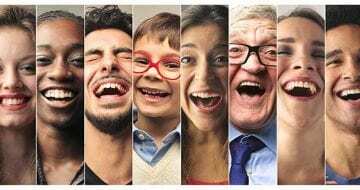 Want your child to have a beautiful smile? 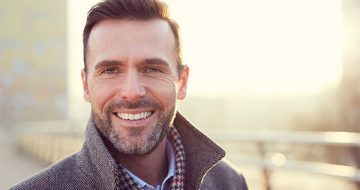 Take control now for a beautiful, functional smile they can enjoy for life! Our treatment options provide predicted results for optimal outcomes. 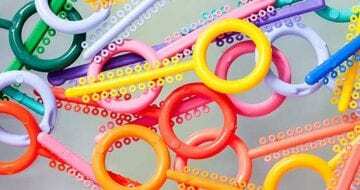 Is it time to straighten your child’s teeth? 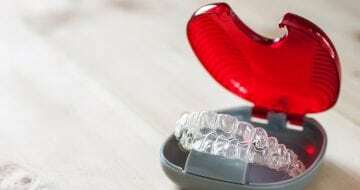 Experience the benefits of Invisalign today. Dr Peter Miles understands that in a changing world with new technology, techniques and innovations, what one learned at University may not be the most efficient information for our modern-day world. In order to counteract this, Dr Miles has made a point that clinical decision-making should be based on good quality evidence as this leads to more effective and efficient treatments more suited to modern-day science. Do you or your child suffer with crooked teeth and dream of a straight, beautiful smile? 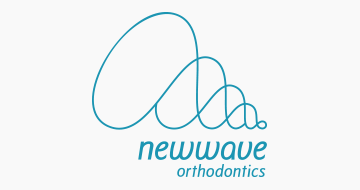 At Newwave Orthodontics on the Sunshine Coast, we are dedicated to creating beautiful new smiles in a friendly and comfortable environment. Blending dental science with art, our Sunshine Coast orthodontic practice utilises advanced technology and treatments to ensure optimal outcomes for you and your family. With a strong passion for evidence-based orthodontics and ensuring all his patients experience the best possible results, Dr Peter Miles is known as a leader in his field. Dr Miles has published a book titled ‘Evidence Based Clinical Orthodontics’ along with various articles and is working to teach current and future orthodontists as a guest lecturer at various Universities both in Australia and overseas. Discover a treatment that is flexible to you, so you don’t have to be! 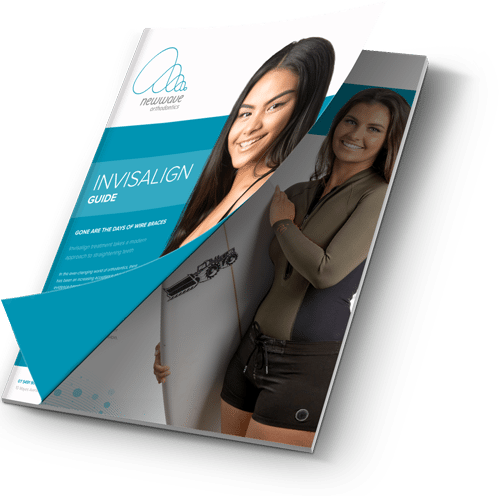 Invisalign is a revolutionary orthodontic treatment that utilises clear aligner trays in place of conventional metal braces. 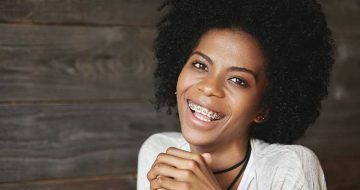 At Newwave Orthodontics, we understand that many adults avoid undergoing orthodontic care due to needing a metal free smile for work (such as models, TV presenters). Whatever your reason, we proudly offer Invisalign so you can gain the care you need without sacrificing your lifestyle! Looking for more information on one of our treatments? 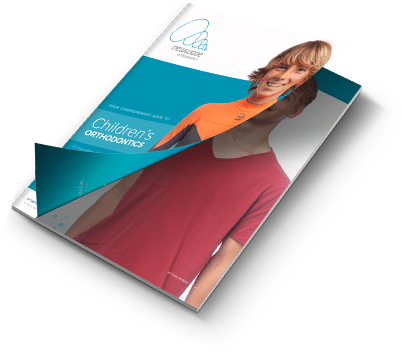 Download your free guide here! 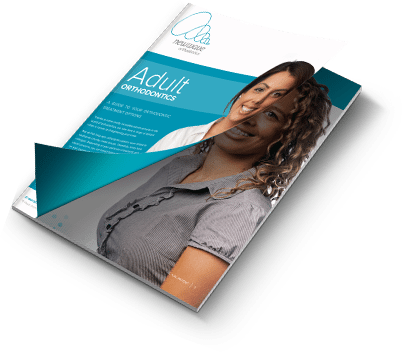 Here you will find our most recent blog posts full of news and orthodontic information.